Italian superbike manufacturer, MV Augusta launched its Brutale informally in Pune at Rs 17.99 lakh ex-showroom. The company also showcased the F3 800 at the event in Pune. Th official launch will take place in Mumbai when the first dealership opens. The company plans to open another three dealerships in Pune, New Delhi and Banglore soon. The bikes can be booked online through the companies website. 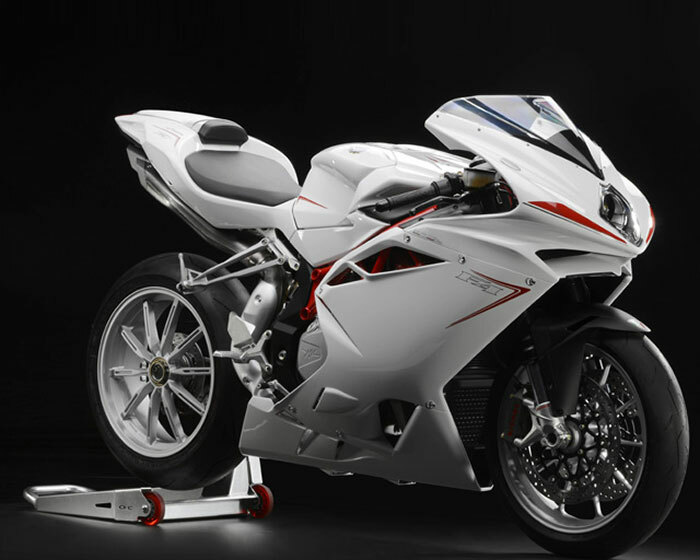 The Kinetic Group has a partnership with MV Agusta for the Indian market, and will be providing spares, service and aftersales support for MV Agusta customers in India and will be responsible for setting up all the dealerships. The dealerships will be named ‘Motoroyale’. 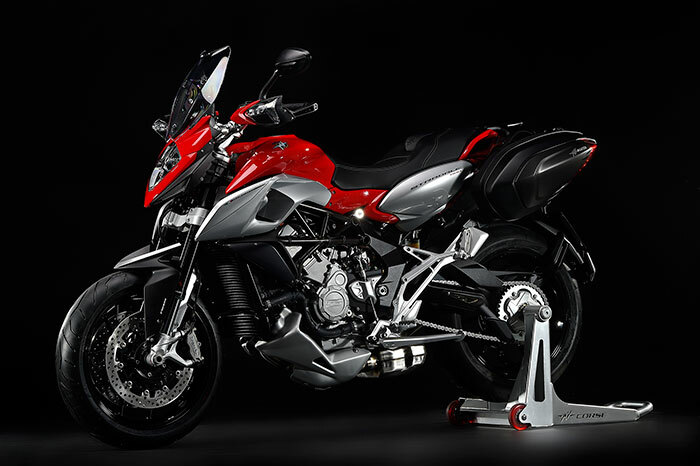 The MV Agusta Brutale 1090, designed by the legendary Italian motorcycle designer, Massimo Tamburini, is powered by a 1078cc four-cylinder engine that produces 144 horsepower and 112Nm of torque. Top speed is rated at of 265kph. The bike comes with advanced electronics, including 8-stage traction control and ABS. Introductory ex-showroom (Pune) prices for the Brutale 1090 start at Rs 17.99 lakh, and delivery period for the bike is 2-3 weeks. MV Augusta current line-up consists of Brutale, Rivale, Turismo Veloce, F3 and the range-topping F4. These bikes have engines with capacities ranging from 800cc-1078cc with power outputs ranging from 110BHP-212BHP. The company will bring the models as CBU and has no plans of assembling the bikes in India as of now.